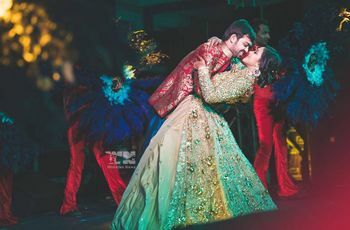 8 Breathtaking Romantic Couple Video Shots That Will Totally Floor You | Wedding Tips ARE YOU A VENDOR? Are you a romantic couple who isn’t shy to express? Well, guess what? You lovebirds have the ultimate opportunity to turn your expressions for each other into a full-fledged Yash Chopra kind of a romantic movie! 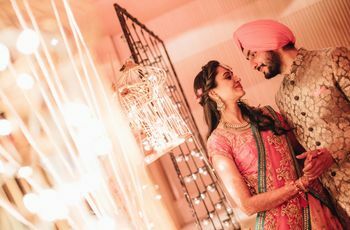 Whether it’s a Punjabi pre-wedding video shoot full of life and colours; or an elegant Christian wedding video with a fairytale theme...romance finds its own way to seep in! So here we are, with the only ensemble of romantic couple video ideas you’ll ever need. Take a look and prepare to get amazed! 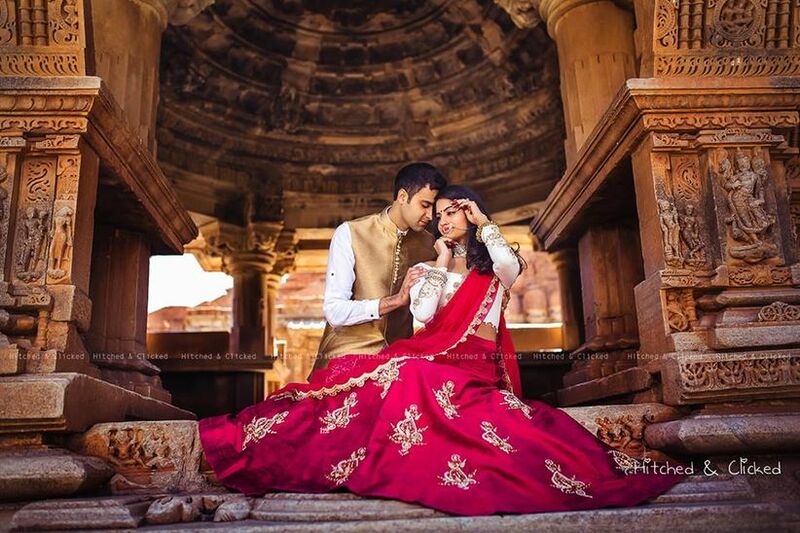 This beautiful romantic couple video shot by Studio Kelly Photography almost stops your heart for a second. Using slow motion is a sure thing to do when you’re looking for a romantic pre-wedding video shoot. And when you add the combination of heart-wrenching voices of Arijit Singh, Colbie Caillat and Kailash Kher at the background, the video is definitely a masterpiece. 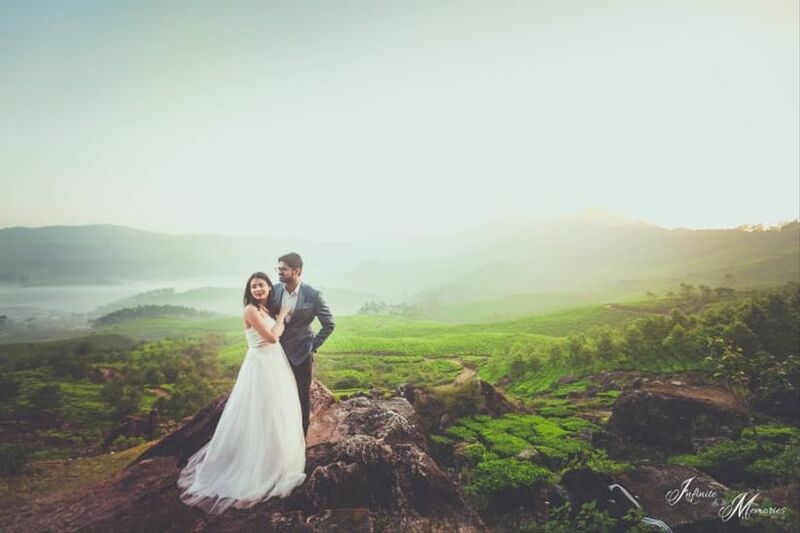 Shot at different pre-wedding locations, using various props like flowers, cars, wine glasses and sporting gorgeous outfits are the key ingredients for a stunning video. Now this romantic couple video is more like a glimpse of the couple’s real-life story. Just the way they smile, talk to each other, walk on the streets...it all looks real. Inner Perception Studio has very smartly created this save the date video of Lokesh and Simi showing us honest expressions of the couple. 3. Use the destination, go all the way! If you’re planning a destination wedding for yourself at an exotic place, let us give you a tip. 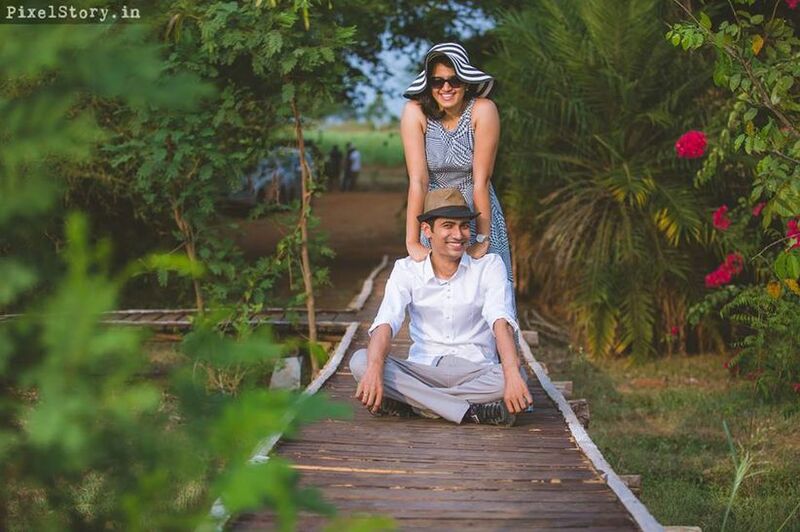 Use the location for your pre-wedding or wedding shoot. 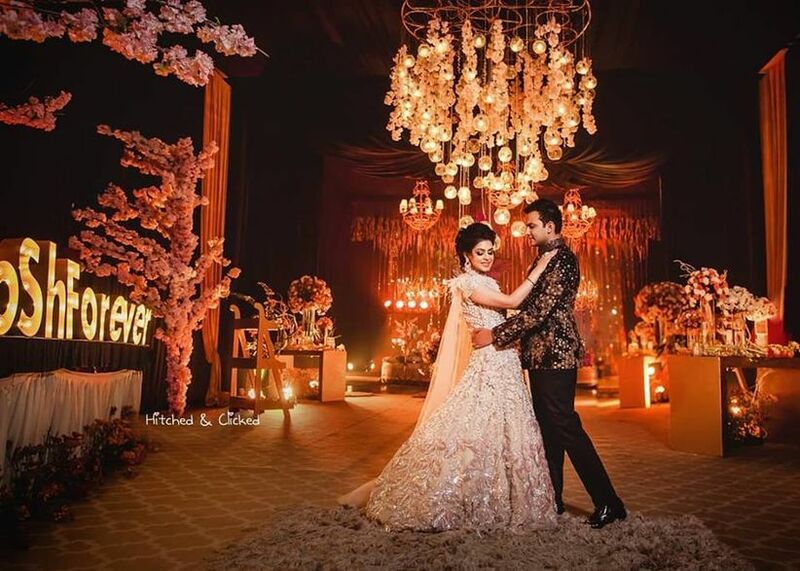 Nilakshi and Vijay, for example, went to Dubai and got this breathtaking romantic couple video shot and created by Studio Kelly photography. With the pristine waters of the ocean, the suave yachts, high rises and of course the mesmerising voice of Arijit Singh singing “Bol do Zara” at the background...what else could you ask for a romantic video? music and rhythm keeping in mind the mood of the occasion. Look at this super adorable groom who sang in his own voice while entering the reception stage. 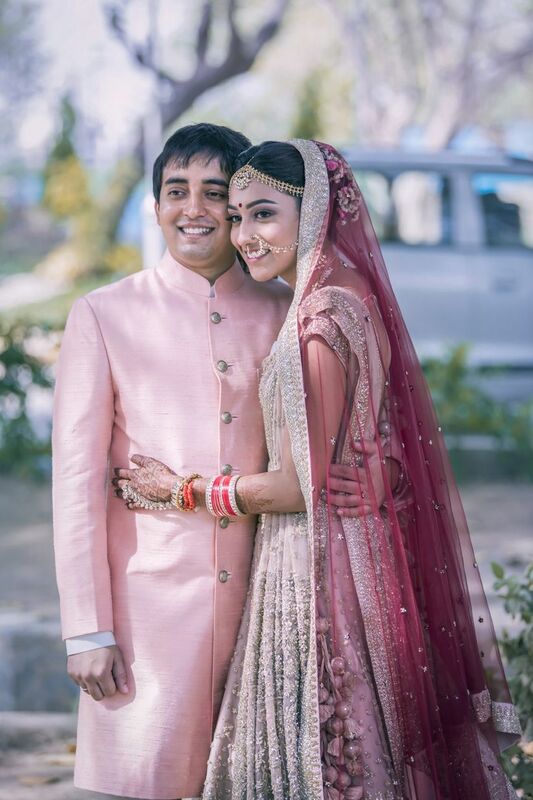 Beautifully shot and edited by Glittering shots, the soul of this romantic couple video is the real emotions with which the groom sang and genuine blush of the bride! So, if you too have some special talent, just show off! It would make great content for your romantic video! So what if you can’t sing? Neither do most of our movie stars!! You can always lip-sing! 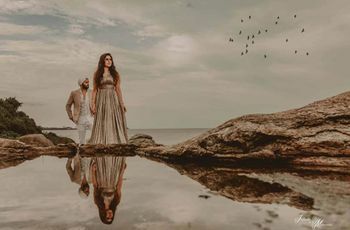 Watch this lip-dub video created by Amit Sood Photography where the couple has so efficiently shot their pre-wedding song by lip-singing the lyrics. Coordinate with your videographer to match your dubbing with the song to make a spectacular romantic couple video. 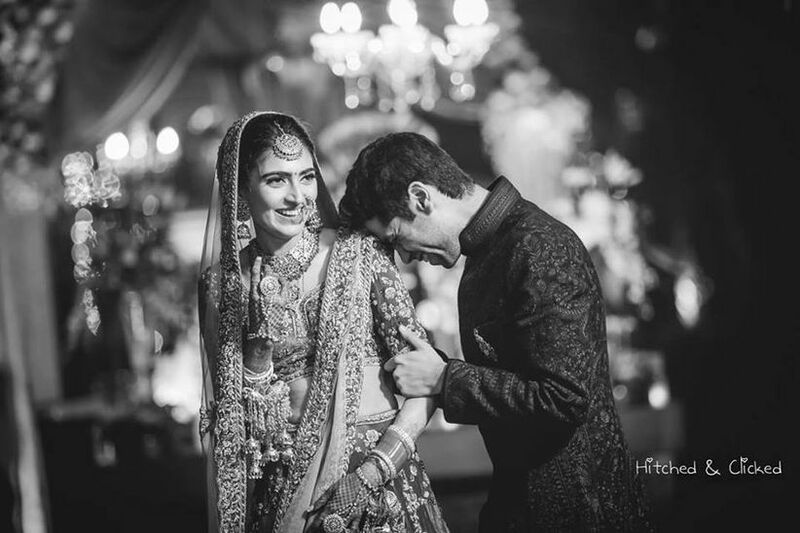 “Aisa Dekha Nahi Khubsoorat Koi, Jism Jaisee Ajanta Ki Moorat Koi...Afreen Afreen Afreen Afreen”... With this iconic song playing at the background with close up shots of the bride getting ready, slow-motion movements of the groom being a little nervous...you can imagine how fantastic your romantic couple video would look! 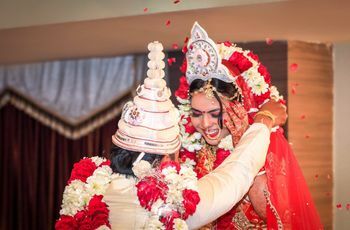 Just release a video (like this one created by Purple Chariot) as a trailer a few days before the whole wedding film to keep the excitement on! Bare your heart out! Talk about how you met, what makes you go weak in the knees about your partner...just say what comes naturally to you in your own words. A little narration about your feelings for each other always makes a great input for a romantic couple video. Watch this stunning video created by Lumiere Wedding Company for ideas. Each of these videos portrays stories of the couples in a way they want them to be told. You may have a different way of storytelling. 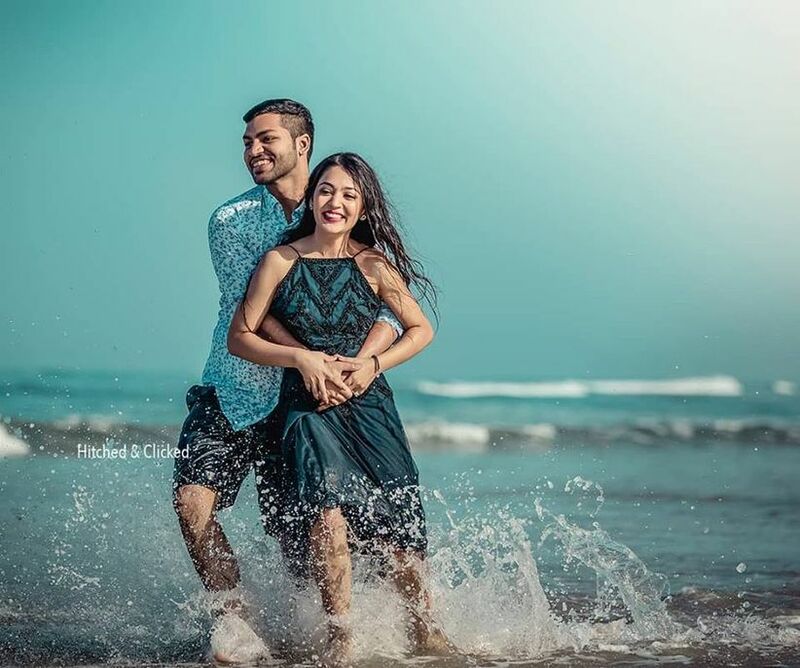 So do take cues from these romantic couple videos and blend them with your own unique love story! You don’t have to try something that makes you uncomfortable just because it’s trendy. Have a clear conversation with your photographer about your needs and just have a good time shooting! 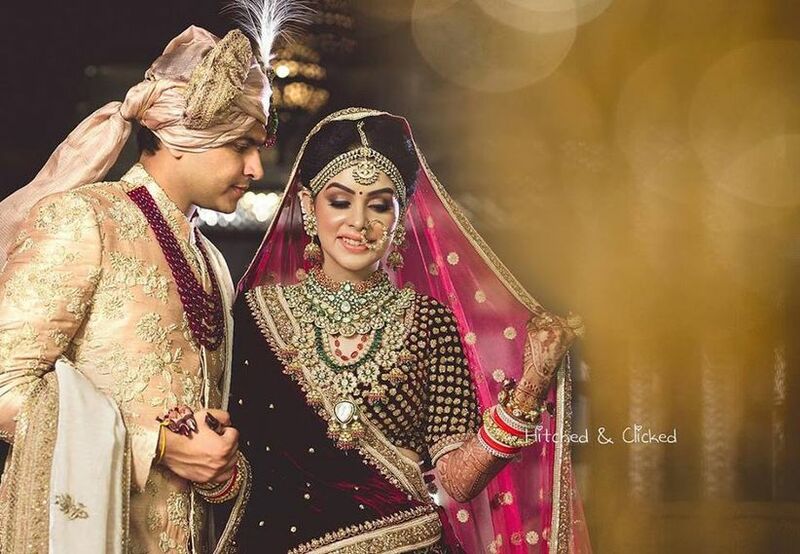 Have you finalised your wedding photographer yet? 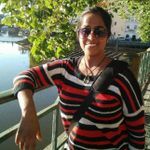 Do take a look at our vendor’s list and give them a call.